Large room in family home which would make a great bedsitter. The room contains kitchen cupboards, a fridge, a hotplate, a microwave and a toaster. The bathroom would be shared with a young couple and their one-year old. Entrance to the room is through a shared laundry and is relatively private. 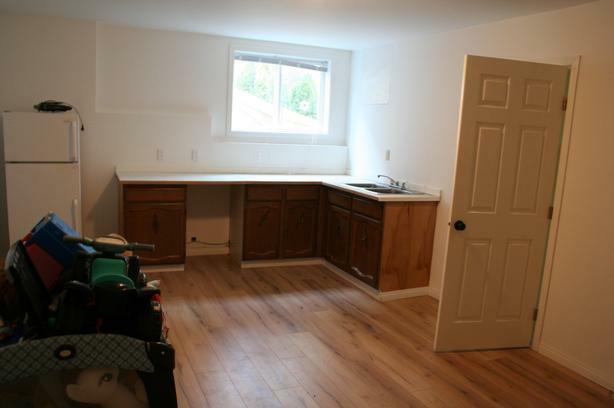 Utilities are included, and bus stops are within 10 minutes' walk. The home is located in a pleasant neighbourhood on Triangle Mountain. Would suit a student.